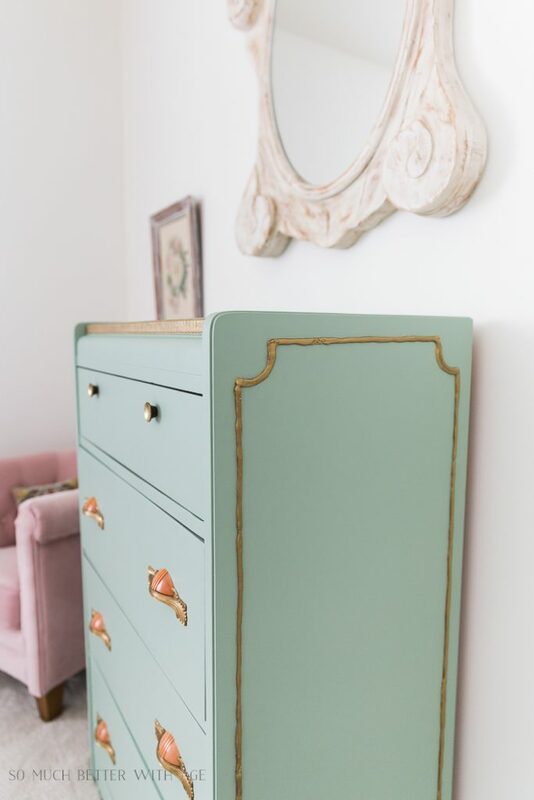 There is nothing like a furniture makeover. 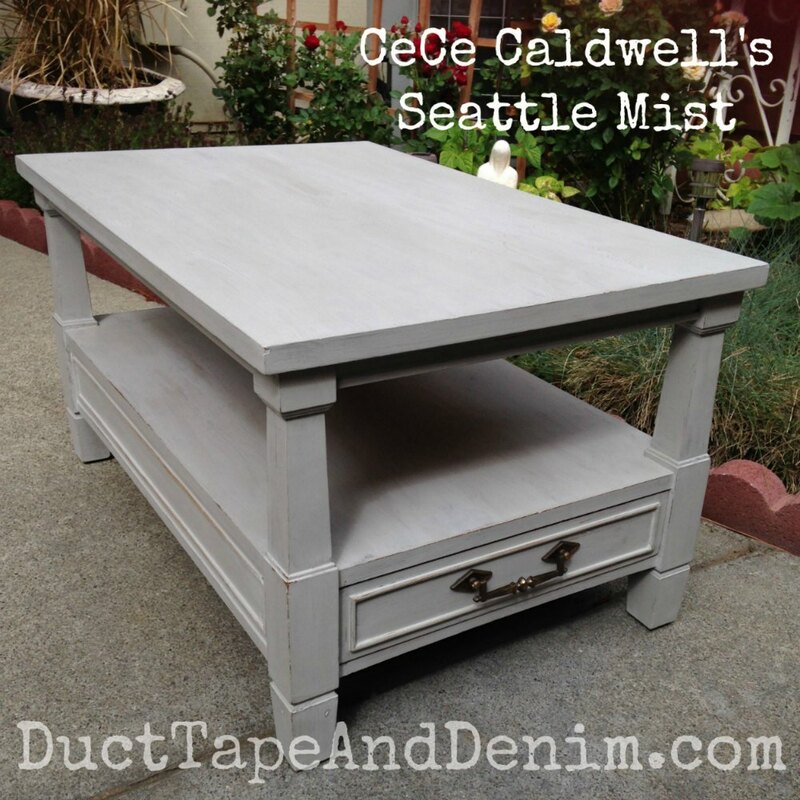 With a little elbow grease and paint or stain, you can totally transform outdated furniture pieces or thrift store finds. 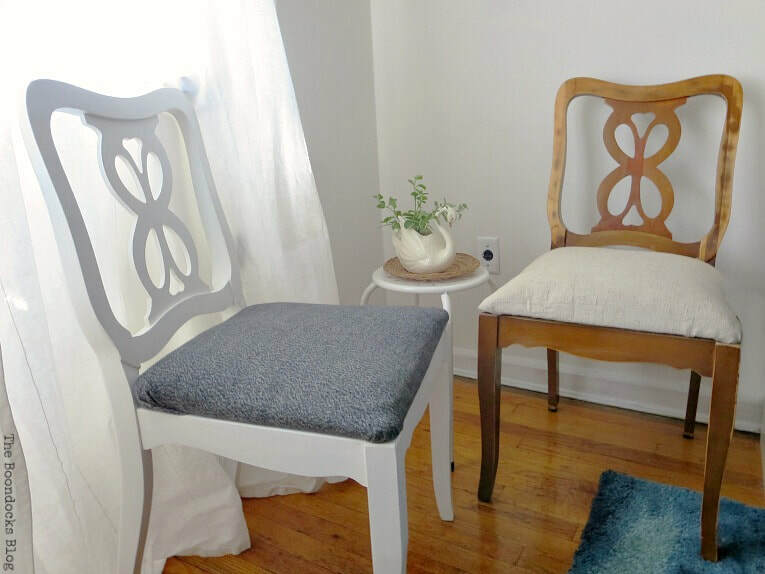 With flea market and yard sale season upon us, I am featuring Amazing DIY Furniture Makeovers To Inspire You from last week’s party. 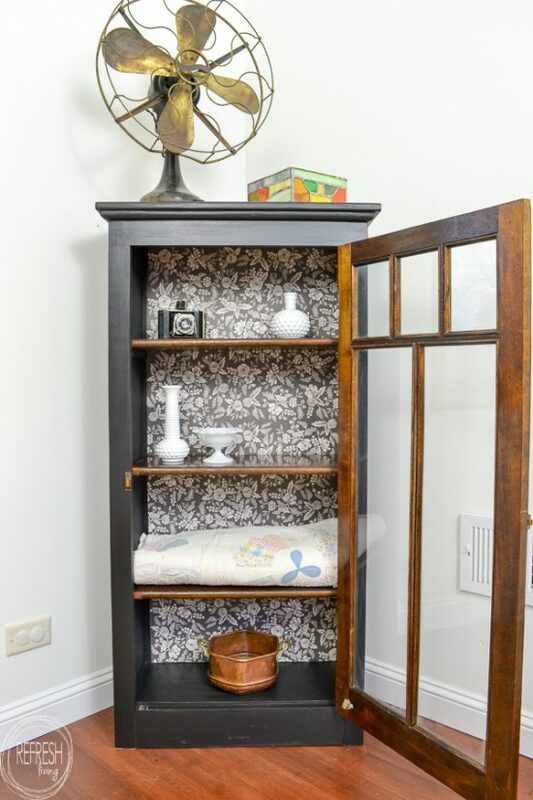 Keep an eye out the next time you are thrifting for inexpensive furniture pieces that are in good physical condition, but in need of an update. It is amazing what you can find for practically nothing! I hope these pieces inspire you to give an old piece new life. 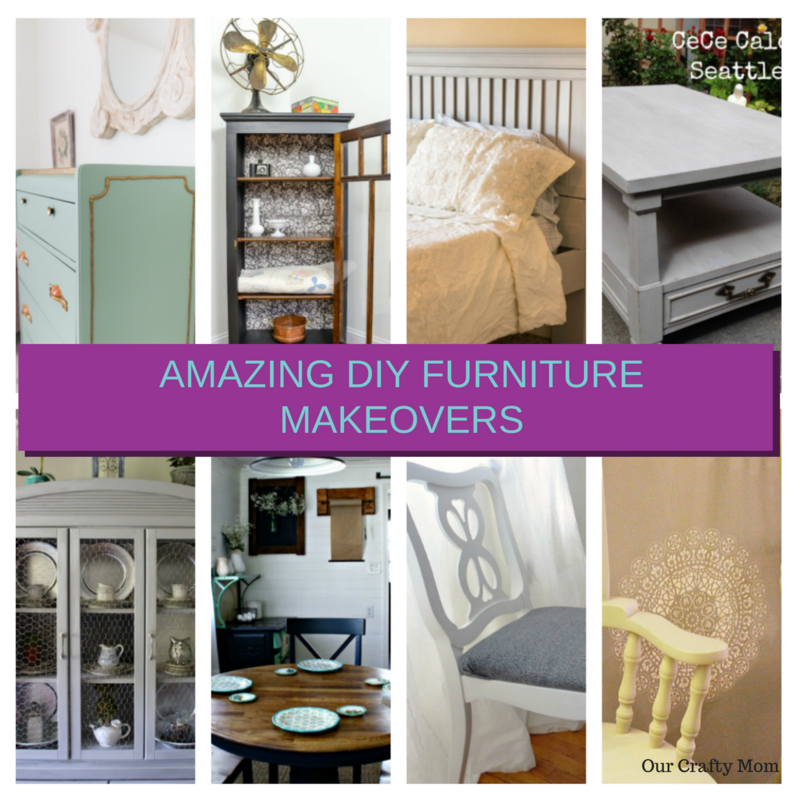 I hope you were inspired by these amazing furniture makeovers and look forward to seeing what you will be sharing at Merry Monday this week! Enjoy! Recipes Featuring Beef, BBQ, Any Grill Recipes, Shrimp, Burgers, Ice Cream, Frozen Desserts & Floats. 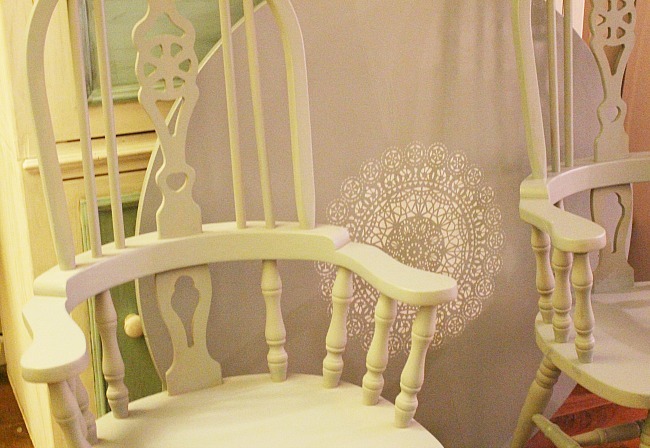 Michelle thank you so much for the chair makeover feature. These are all pieces that have been transformed beautifully. Thanks for hosting and have a great week. Awesome list and thank you for sharing these ideas. Can’t wait to do some makeovers for my furniture. Truly inspiring DIYs. Cheers! It’s an amazing DIY Furniture. 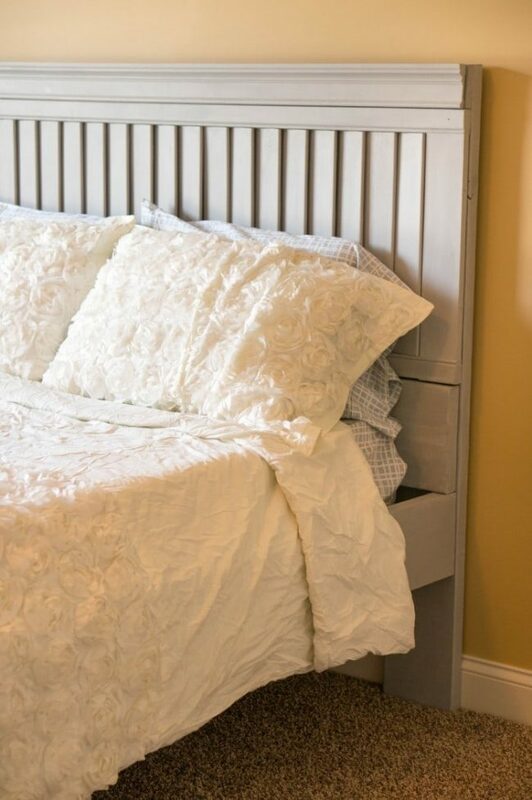 It’s a great idea to make DIY Furniture. Amazing furniture list! 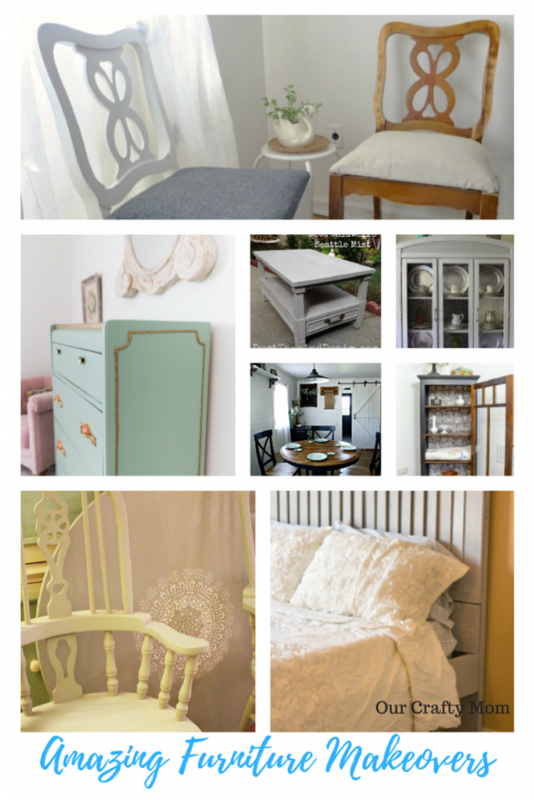 Good thing I read your article as I am on the process of restyling my furniture. 🙂 Thank you for sharing such wonderful article! 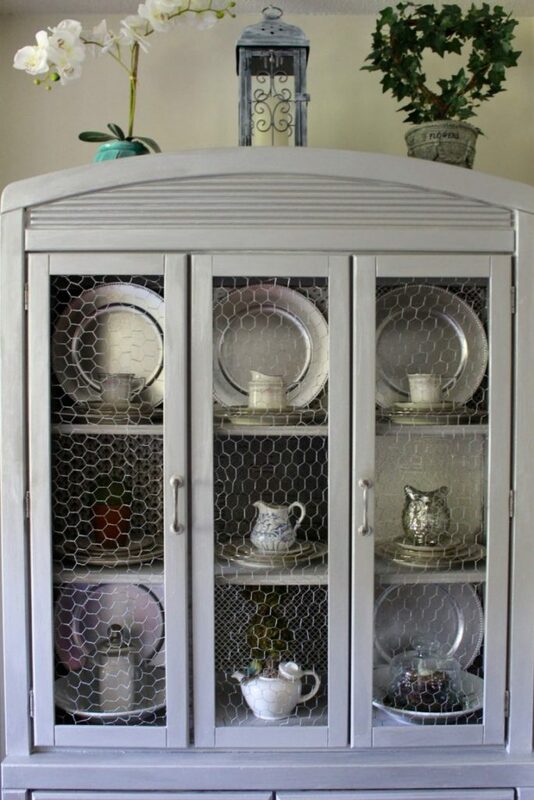 Wow, it’s an amazing article about some amazing DIY furniture and I also gonna try this. 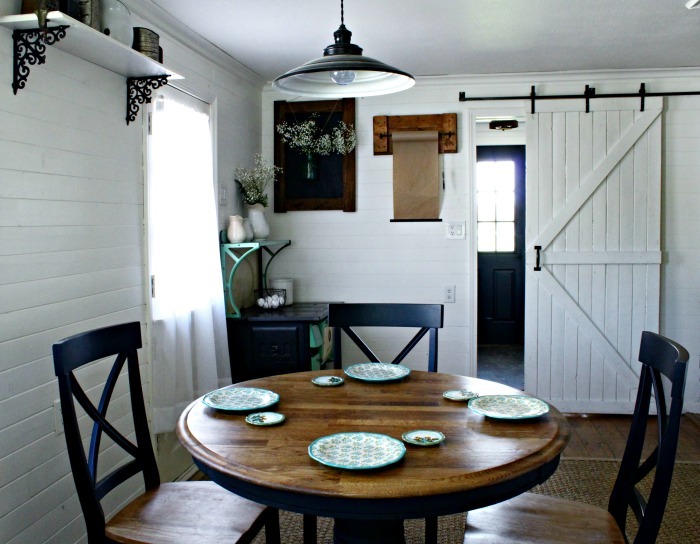 great ideas regarding renovating furniture. They are very pragmatic as well. Thanks for sharing.